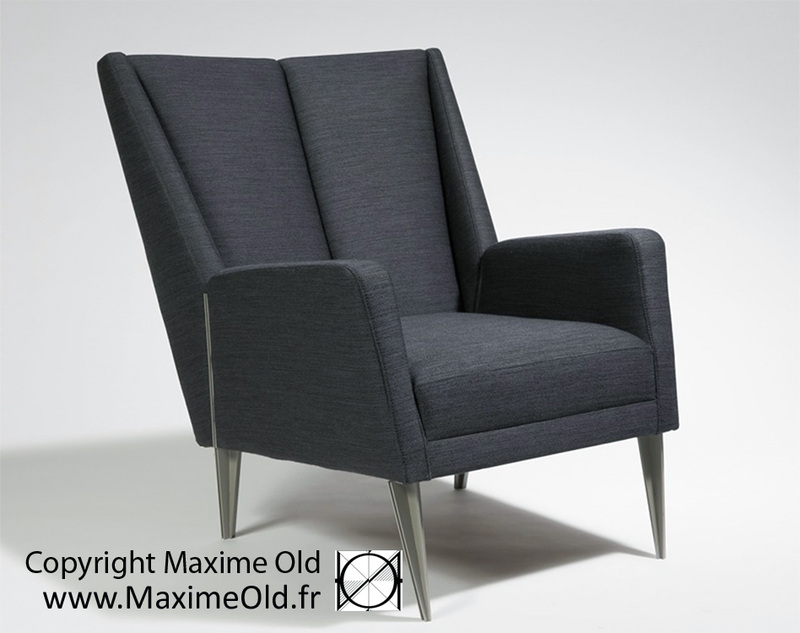 The Maxime Old Paquebot France Relaxing Armchair adopts steel legs specifically for the first class main lounge of the ocean-liner France in 1961. 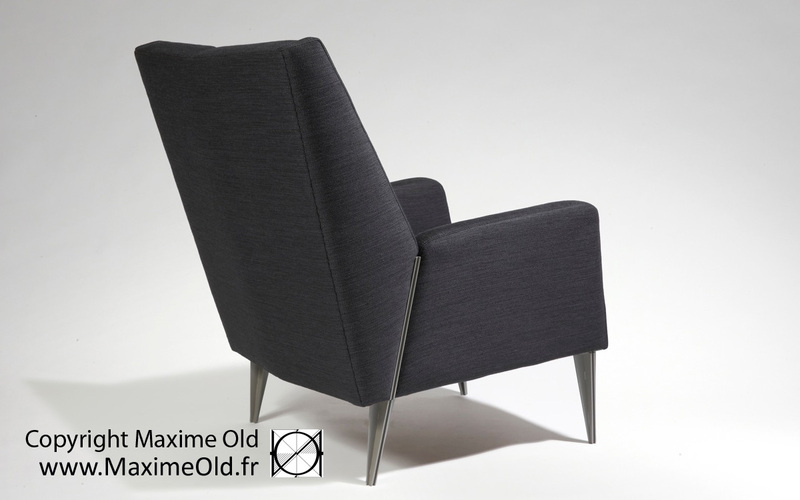 It was first exhibited with wooden legs in 1959 at the Salon des Artistes Décorateurs. Twenty items mounted with foundry aluminium legs were on board the cruise-liner France in the “Fontainebleau” lounge. It is obviously part of the “Paquebot France Collection” (TM). We propose it with its legs stricktly compliant to the original design. One by one, hand made, much more elegant! 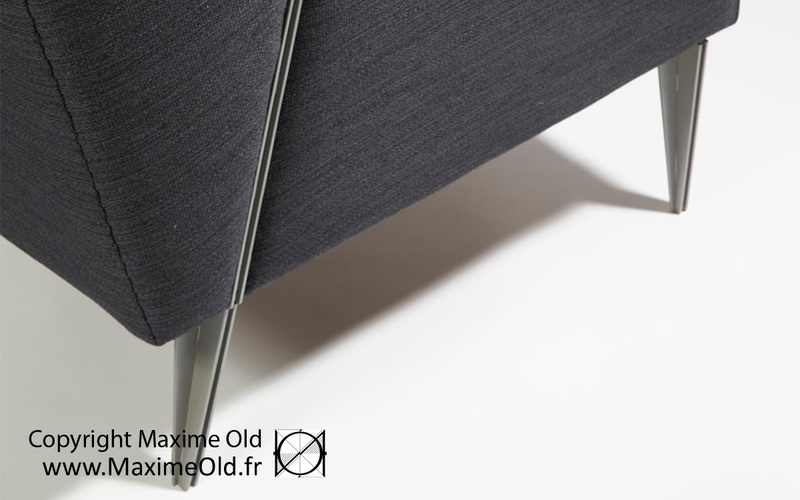 Dimensions (HxDxW) : 86 x 85 x 75 cm Materials : Stainless Steel and Fabric or Leather. Price on request. You are interested? Contact us.